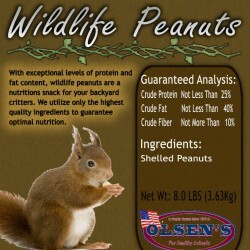 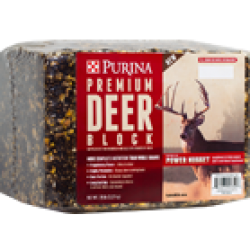 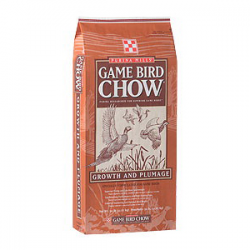 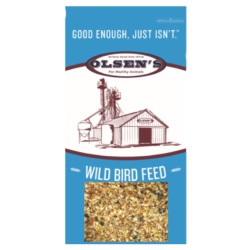 Olsen’s offers quality products for wild birds, game birds and deer that is suited for northern Arizona. 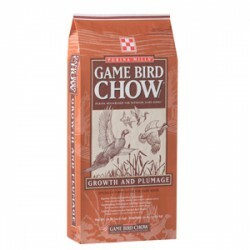 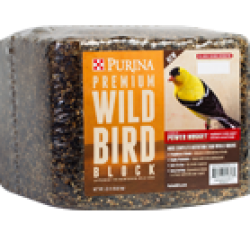 We offer no waste bird seed blends that are locally produces as well as a variety of other products. 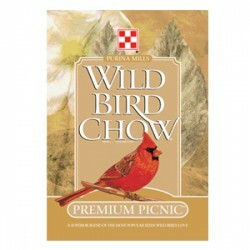 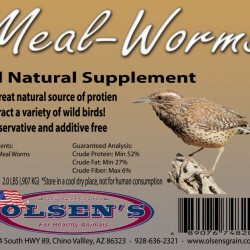 Olsen's Grain offers All Natural Meal Worms.